Rapid PT Program: Can Inactivity Itself Cause Overeating? 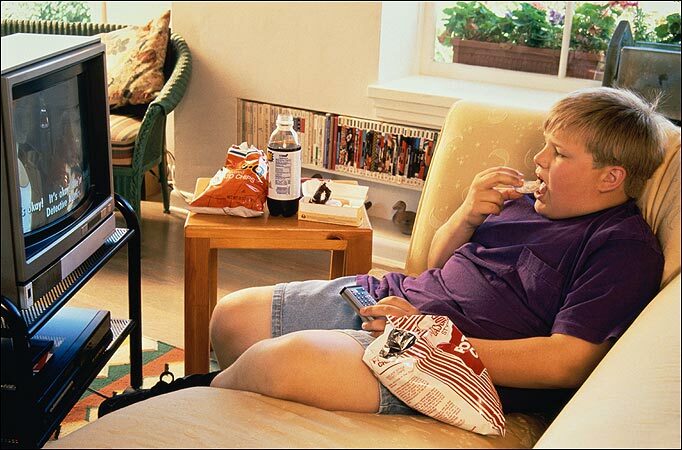 Can Inactivity Itself Cause Overeating? 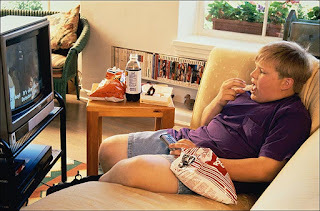 I have just posted about how inactivity itself can cause overeating (and obesity) on my Mayo's Mind blog. Check it out!